bag etc. Weihai Jinyuan Import and Export Co., Ltd is one of our branch which concentrate on our oversea business. 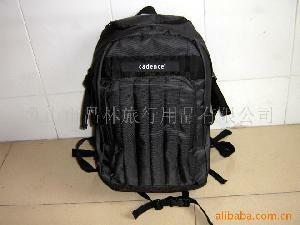 We have more than 7 years experience in bag and luggage area, mainly trade with Japan, Korea, Europe, America and so on. So far we are looking for local representative for mutually beneficial cooperation.